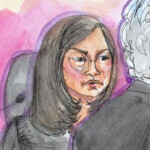 On Thursday, Apple and Samsung held their long awaited post-trial hearing in front of Judge Lucy Koh. Samsung was hoping that it could get the judge to throw out the verdict and order a new trial based on the actions of jury foreman Velvin Hogan. Hogan failed to disclose a lawsuit he filed against Seagate Technologies, a partner of Samsung, and also was alleged to have used improper legal principles when discussing patent law with the rest of the jury during deliberations.While the Judge did not make a ruling today on Samsung's motion, based on her body language, Judge Koh is not impressed with Samsung's arguments on this matter. One area where Judge Koh did seem animated was when discussing damages and the possibility that the jury awarded too much money to Apple considering that no Apple design patents were found to have been infringed on. 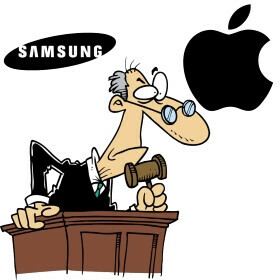 The jury award Apple 40% of Samsung's profits and a 50% royalty fee on certain devices. Apple's argument was that the court has to accept the jury's numbers at face value and not compute how it arrived at them. 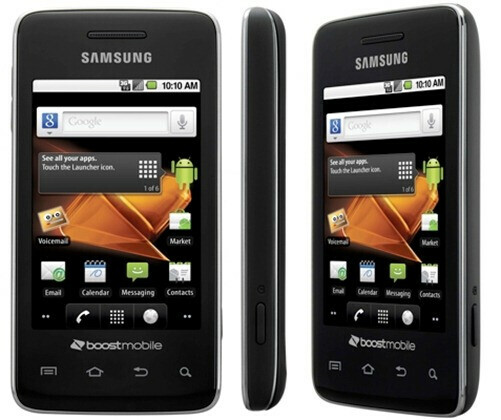 One particular device, the Samsung Galaxy Prevail, was brought up for special attention. The jury awarded Apple twice the amount of profits Apple claims it had from the introduction of this device and Apple said that the evidence supported a bigger award. The Judge apparently is coming around to the idea that the jury did not do a good job calculating damages. Koh even hinted at what her further course of action will be when she asked Samsung's attorneys, "What if I just calculated the reasonable royalty for the Prevail?" 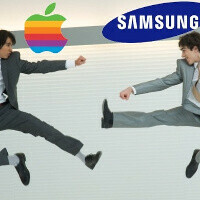 Samsung also said that lost profit calculations shouldn't apply since Apple could not meet demand for the Apple iPhone. After Samsung made the point that the jury didn't get to differentiate between different phone models and thus the jury's verdict was invalid, the testimony turned to the additional $121 million that Apple is asking for. Apple is also seeking permanent injunctions against certain Samsung devices, even if Samsung developed a workaround for the Apple patents. The Judge brought up the idea of a settlement. "I think it would be good for consumers. 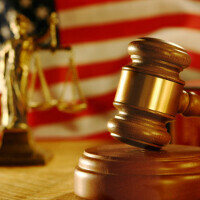 It would be good for the industry," Judge Koh said. 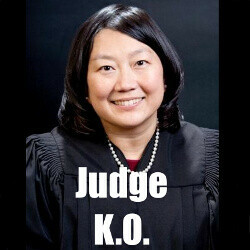 Judge Koh had wanted to hand down an all-in-one-verdict, but this is not going to happen. Instead, she will hand down her decisions in installments and not all of them will be ready before the end of the year. At one point in the hearing, the jurist was getting a bit exasperated and wanted to know what it would take to put an end to this case. Now that the hearing is over, hopefully we are a little closer to that point. There will be no end to the case until both sides are ready end it. Whoever is on the losing end of Koh's orders is going to be appealing the result. Apple on the damages, and Sammy on the verdict. Expect the $1+ billion to get whittled down considerably. Should be cut in half, easily - this whole case has been a farce...A jury made a decision without being properly informed - this is why a jury should not decide these types of cases as they are not educated enough to do so. Damage number may be in the $300 million range, depending on the royalty calculation that Koh does. Apple is not going to get a sales ban, either. clearly, you did not follow the case and how the jury arrived at the judgment. hey people, who drew the VERY FIRST SHOT?! Not BOTH sides, but ONLY ONE side.